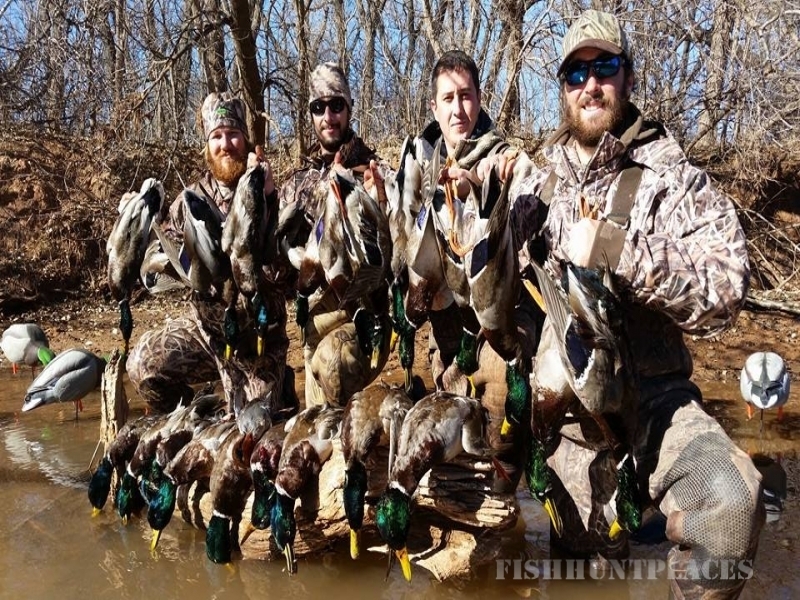 Ducks N Bucks Guide Service is a professional hunting guide service dedicated to providing quality hunts for the serious hunter. Experience counts, and with our 40+ years of combined hunting expertise, Ducks n Bucks Guide Service turns knowledge into results. All of our hunting opportunities are offered on a limited basis to lower hunting pressure on the game and insure high success rates on the hunts. Our focus here is on quality rather than quantity and that approach has rewarded us in many ways over the years, not the least of which is a long list of repeat clients. 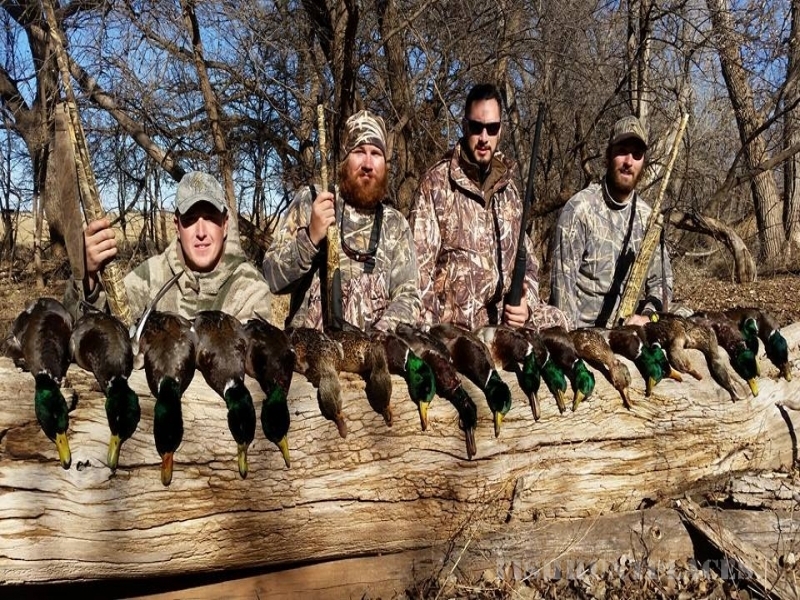 Our hunts take place in the game rich regions of Northwestern Oklahoma, a top destination for both duck and whitetail deer hunters from all over the country. 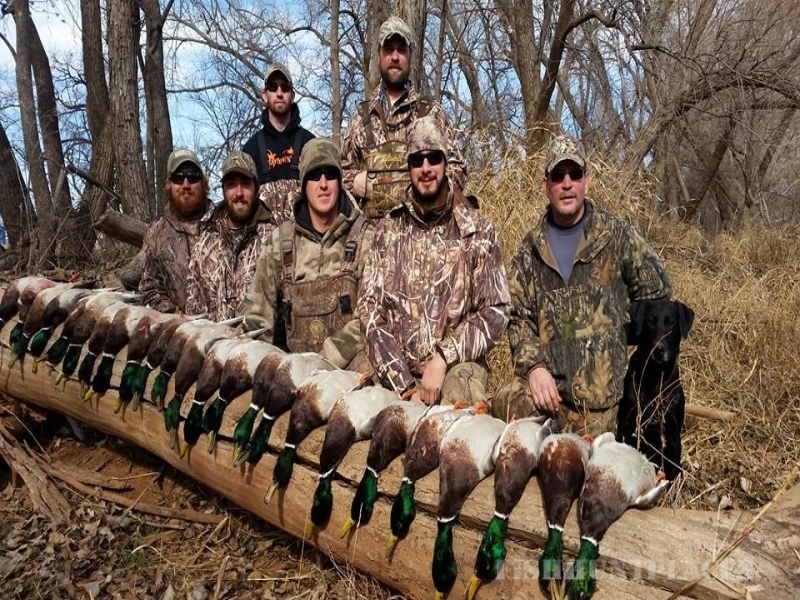 We offer truly world class duck and goose hunting opportunities near the town of Cherokee. 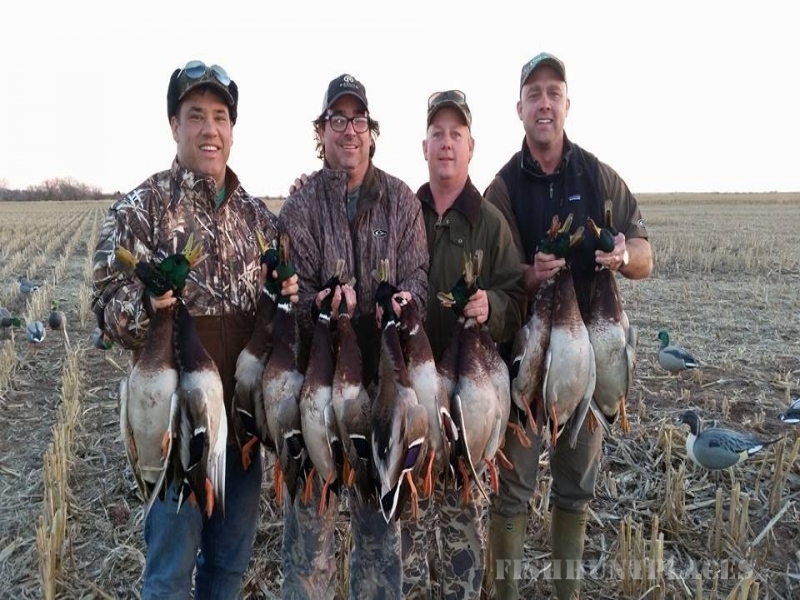 Our waterfowl hunting concessions hold some of the largest concentrations of mallards and other waterfowl to be found in the state. 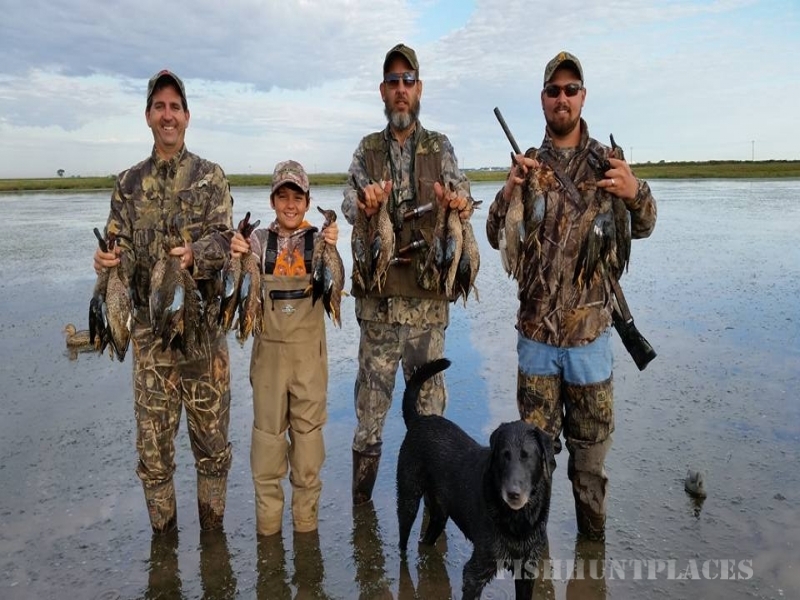 Our clients experience what duck hunting is supposed to be like– in your face, non-stop action. We consistently call limits of mallards into range for our clients year after year. 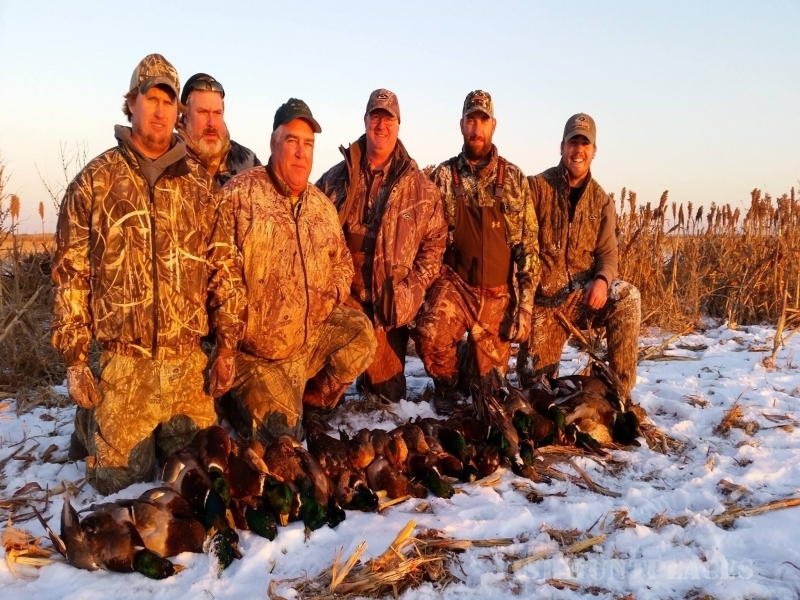 If you would like to experience the kind of hunting most waterfowl hunters only dream of, contact us today. We’ll bust some ducks! Our outfitted packages for trophy whitetail deer take place along the famous East Salt Fork River Basin in Northwestern Oklahoma near alfalfa, food plots and other grain fields. 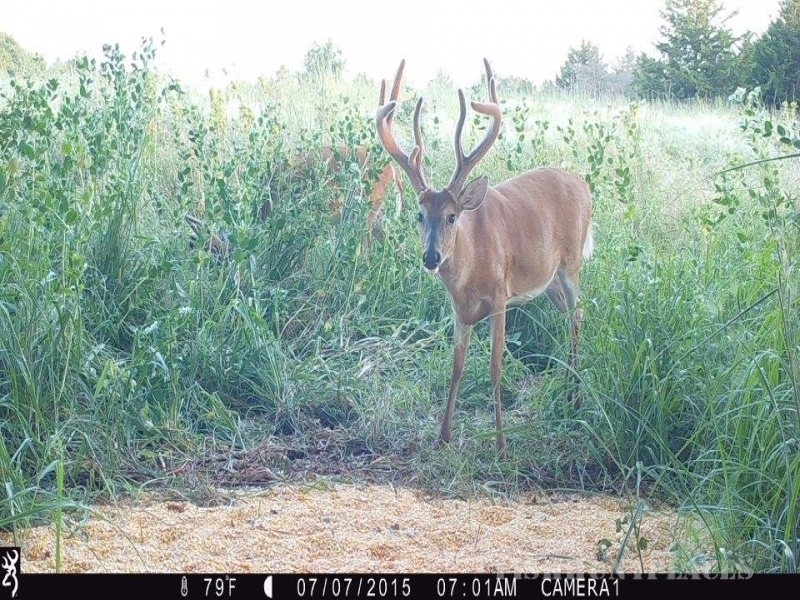 We also host bow only deer hunts on an 800 acre private farm just two miles south of the Kansas border (and Unit 16) to round out our Oklahoma hunting grounds. 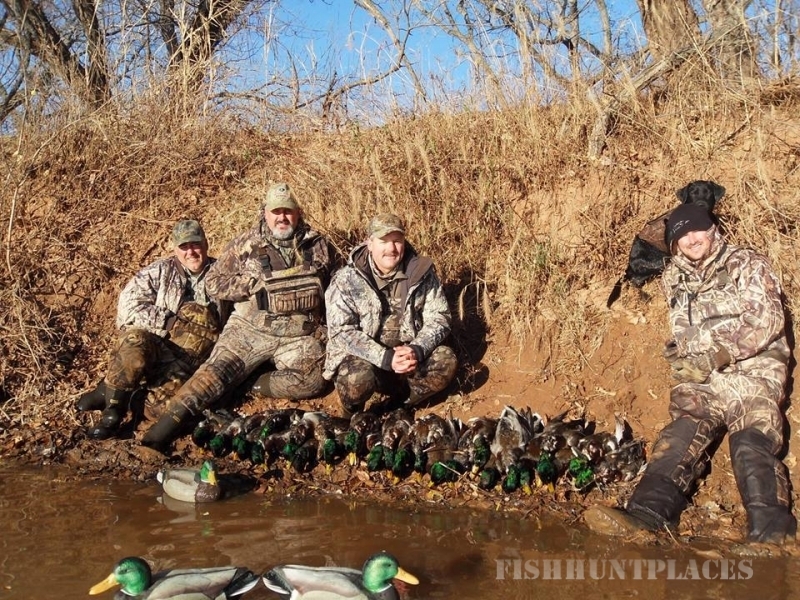 Ducks n Bucks hunts are sure to be an unforgettable experience for the avid and beginning hunter alike. Since these record class deer hunts have limited availability, be sure to contact us to reserve your spot with us this fall.